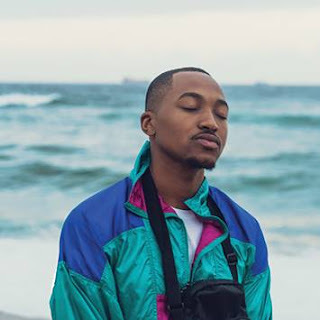 Crooner Karabo Mogane has teamed up with legendary house DJ Ganyani and De Mogul SA for a thrilling and upbeat love song in time for Valentine’s Day. Rooted in throbbing tribal beats and bursting with energy, paired with Karabo’s exceptional vocals Ndisemathandweni will set dancefloors ablaze and send hearts aflutter. 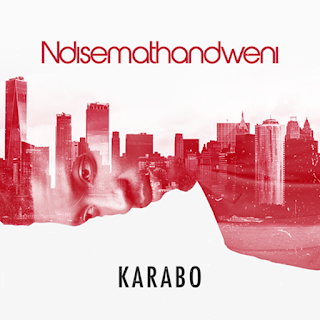 Ndisemathandweni by Karabo produced by DJ Ganyani and De Mogul SA is available on all digital platforms.